Blurb/Synopsis: Cormac, the Kitty Norville series' most popular supporting character, stars in his first solo adventure. 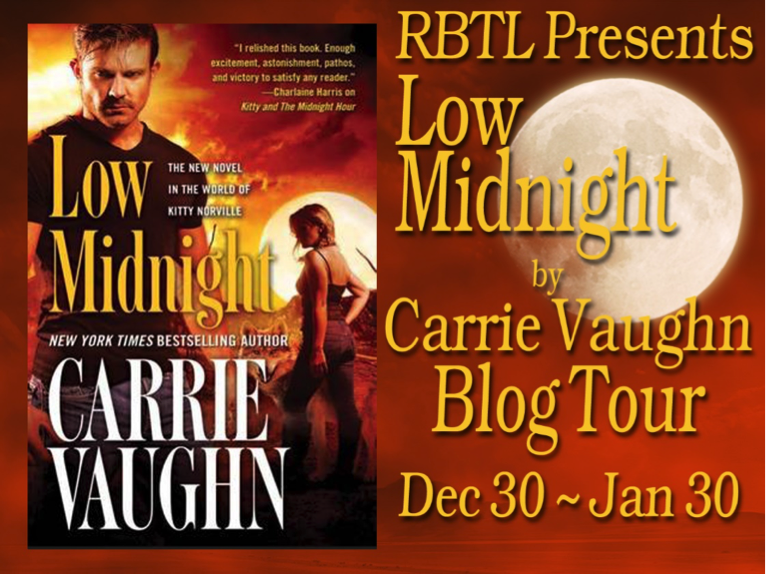 Carrie Vaughn's Low Midnight spins out of the series on the wave of popularity surrounding Kitty’s most popular supporting character, Cormac Bennett, a two-minded assassin of the paranormal who specializes in killing lycanthropes. In his first solo adventure, Cormac, struggling with a foreign consciousness trapped inside him, investigates a century-old crime in a Colorado mining town which could be the key to translating a mysterious coded diary…a tome with secrets that could shatter Kitty’s world and all who inhabit it. 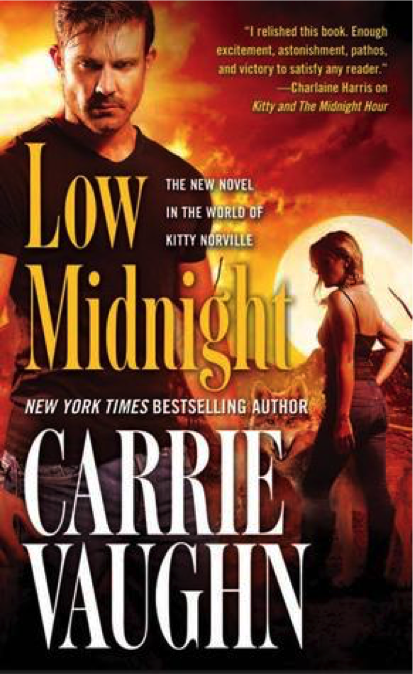 With a framing sequence that features Kitty Norville herself, Low Midnight not only pushes the Kitty saga forward, but also illuminates Cormac’s past and lays the groundwork for Kitty's future. My Rant: Low midnight was an intriguing story. I adore Cromac, I really adore him. What a rush of action and emotion. I just could not get enough of the characters. Where was i when the series came out. It was easy to follow the story even though I have not read the other books but I feel compelled to go back and read the other books just to catch up, Lol. The authors writing style was captivating and invigorating and before you know you have devoured the book while sitting at the edge of my seat. There were a couple of reveals during the story but again i need to go back to get more. I really enjoyed this book and the authors writing style and my 1 click addiction is as it again because I am go back to read the beginning of the series. I rated this book 4 out of 5 Purple Rant Hearts and I would recommend this book to anyone that enjoys a really great story with mystery, action and witty characters. 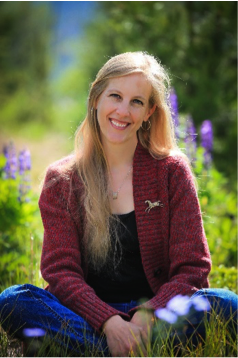 New York Times bestselling author of the Kitty Norville books, CARRIE VAUGHN is also the author of the standalone novels After the Golden Age, Dreams of the Golden Age, and Discord’s Apple, and the young adult books Voice of Dragons and Steel.